This is one of our most popular events this time of year and it’s FREE! 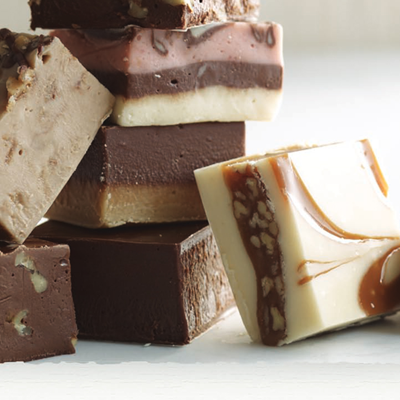 Enjoy samples of the hundreds of products carried at Bauman Farms. Try new products, take home recipes and special deals, and get inspired! If you have ever walked through the store and thought to yourself “Wow that sounds good but I wonder what it tastes like?” Well here is your chance to find out! We will be sampling lots of products all day long; from our different pies & fudge flavors, to gourmet foods, jams, and sauces. Savory Sampling Day is definitely a day at the farm that you don’t want to miss! Here are our vendors for Savory Sampling Saturday. If you can think of something specific you want to make sure we sample, send us an email and we will do our best to get it out for you! This is going to be a great day with coffee, plants, crafts, and food! Don’t forget to spread the word and invite your friends! We are looking forward to seeing you here!! This is the perfect opportunity to pick your favorites, so make sure to mark your calendars and come hungry!! !